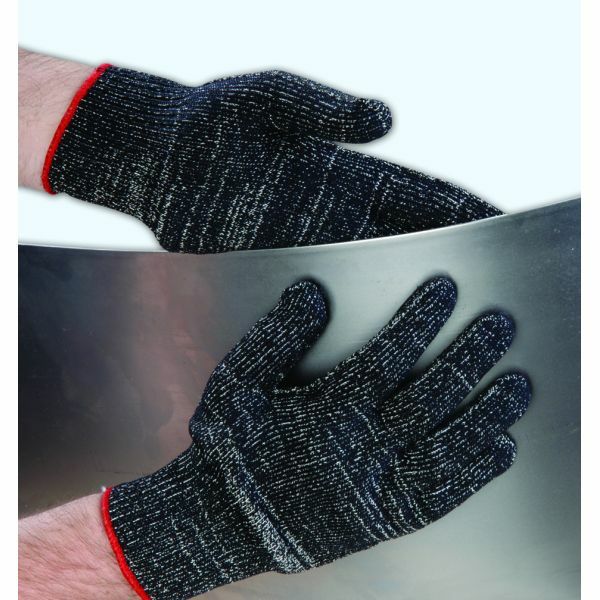 The Polyco Abraxus Seamless Knitted High Abrasion and Cut Resistant Gloves with Dyneema offers exceptional resistance to abrasion and outperforms and outlasts most other gloves in the harshest working environments. The seamless knitted construction ensures comfort during long periods of wear. The Proprietary yarn developed by Polyco offers maximum cut level 5 resistance (ISO cut test method). The Polyco Abraxus Seamless Knitted High Abrasion and Cut Resistant Glove is available in various sizes. Please select the size that you require from the drop down menu above.